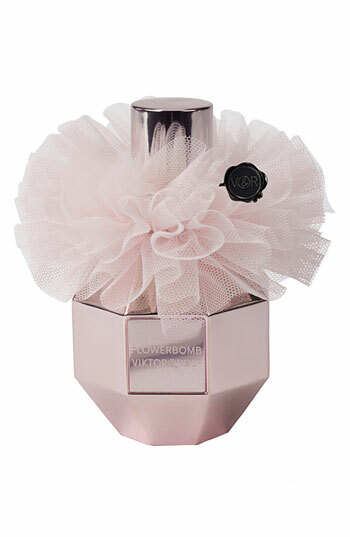 I've been a lover of Viktor & Rolf's Flowerbomb for about a year or so now. I can't get over how gorgeous the scent smells and I love that the brand comes out with different editions for the holiday seasons. I recently finished my original Flowerbomb and was curious if I could find an older edition to try. I found two older editions that I wanted: Extreme Edition & Tutu Edition. I ended up purchasing the Extreme Edition and I was not disappointed. It smells AMAZING. It smells almost the same as the original, but a little more intense. I can really smell the vanilla in this one, which I LOVE. 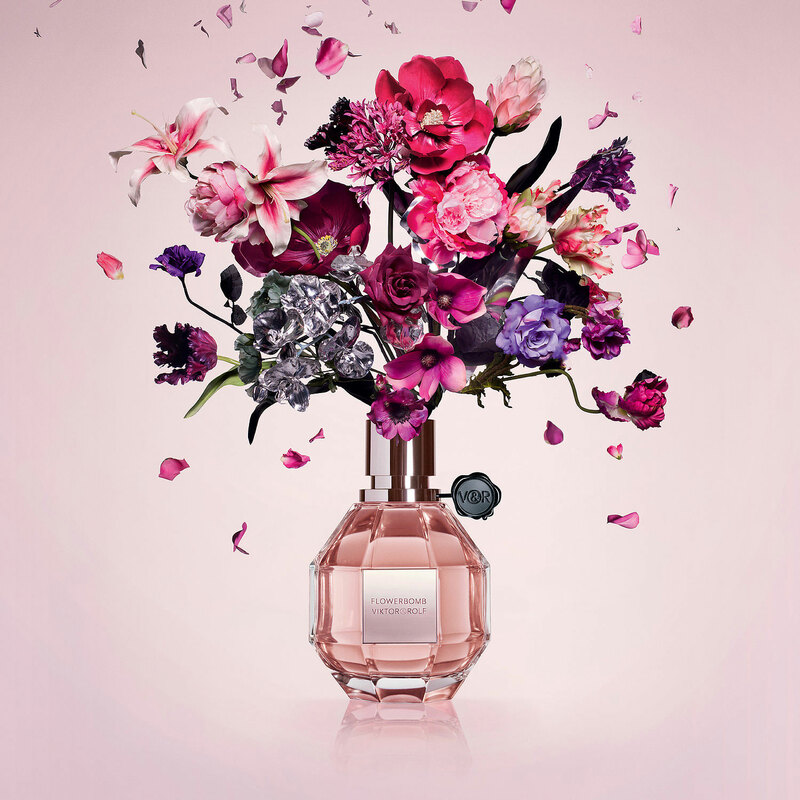 "Flowerbomb Extreme is an intensified version of the original Viktor & Rolf Flowerbomb fragrance. 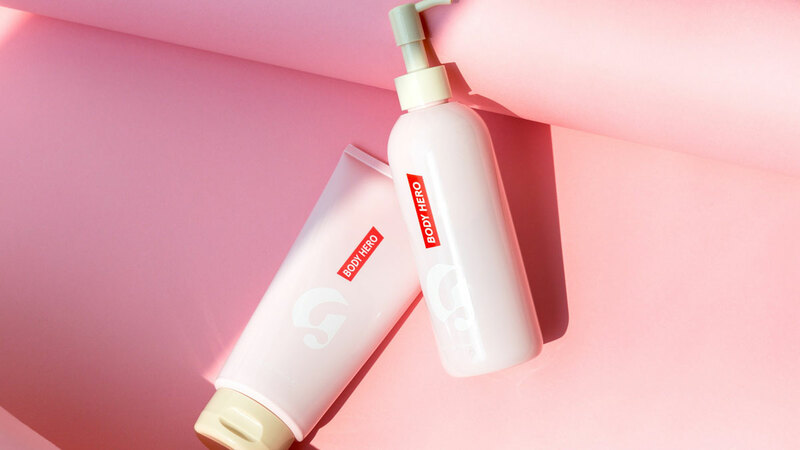 This bright mixture is laced with pure vanilla for a subtle sensuality that complements the intense explosion of jasmine and osmanthus flowers that makes up the heart of the fragrance." Is that not the cutest perfume bottle ever?! I definitely recommend the extreme to anyone who loves the original Flowerbomb, loves sweet scents or just loves vanilla. You won't be disappointed. Retail: It can be a little difficult to find online. 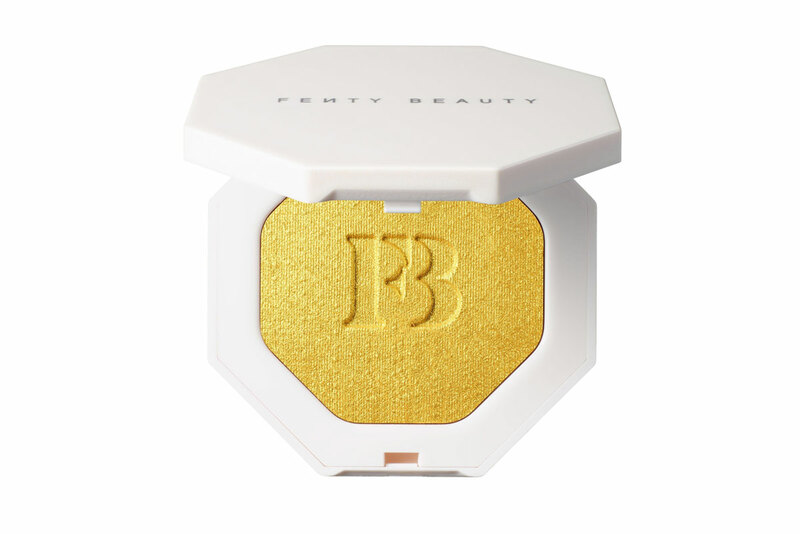 I found it on Fragrance Net for $95. 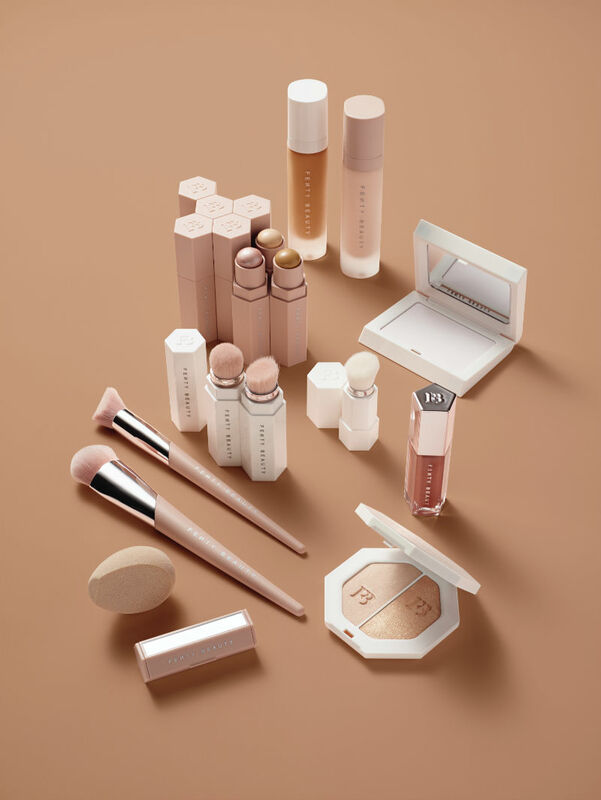 You can also get a 15% off code when you purchase through their site. Have you purchased any fragrances you love lately? The tutu addition is super cute! -Would look sweet on my dressing table! Mine too! It's sooooo adorable.